Complex medical problems often require simple solutions, and very complex problems require very simple solutions. 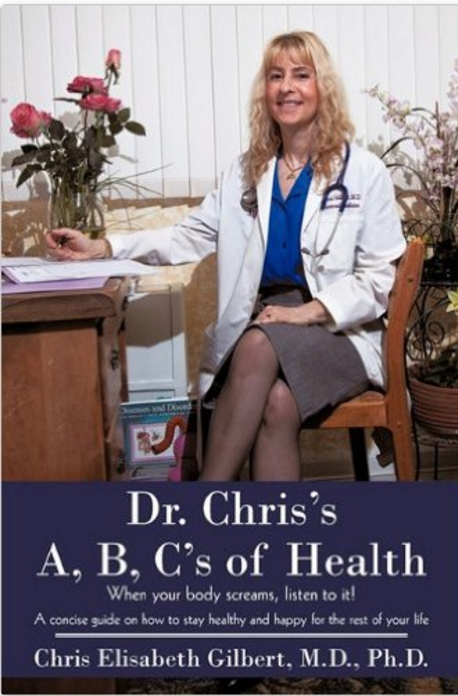 In The One Minute Doctor, Dr. Chris offers simple, one-minute solutions to common health problems. Her ideas don't work in spite of being simple, but are effective because they are simple. For example, the majority of illnesses arise-- at least in part--from behavior, lifestyle, diet, lack of exercise and unresolved emotional issues. To achieve lasting cures, vs. temporary fixes, it is necessary for patients to alter their behavior and approach to dealing with personal problems. But changing behavior is hard---unless changing is both very simple and enjoyable. Those two words sum up the techniques described here in entertaining videos and blogs. 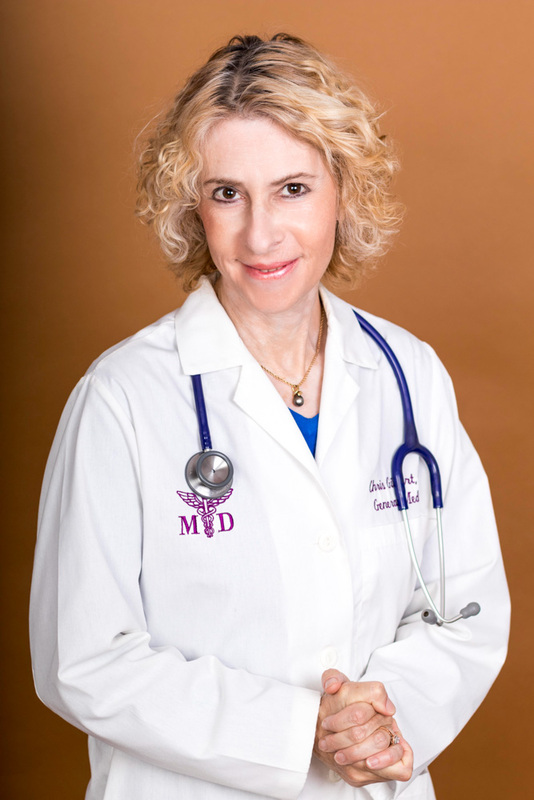 Dr. Chris Gilbert has over 30 years of clinical experience working all over the globe. 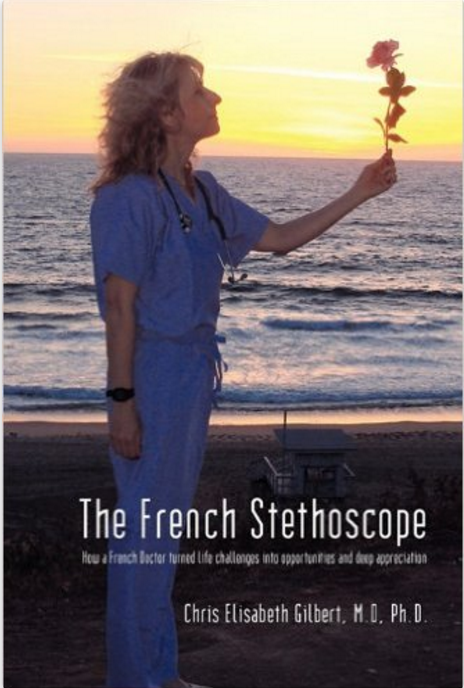 From her work in France, the U.S. and Doctors Without Borders, she has seen and treated a wide variety of illnesses and developed unique, simple and effective treatments that treat the whole patient, not just the disease. Learn when, why and how to say "No"